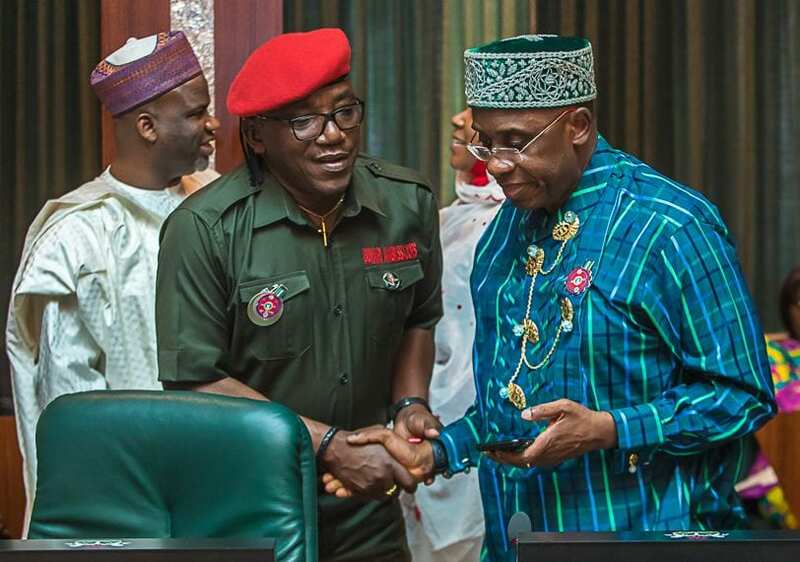 Minister of Sports and Youth, Solomon Dalung, has disclosed that no fewer than 8,861 athletes from 35 states are to participate in the19th National Sports Festival billed for Abuja from December 6th -16th 2018. 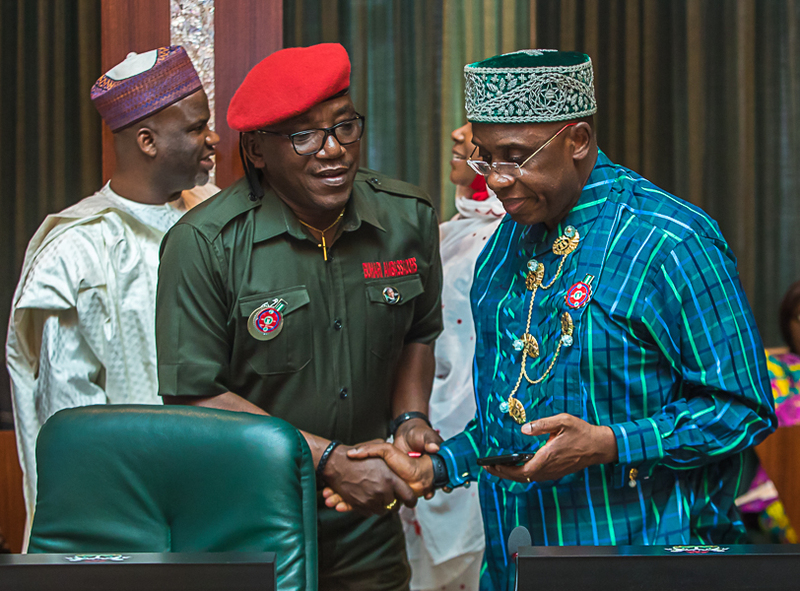 Dalung made the disclosure at the end of the Federal Executive Council (FEC) meeting presided over by the Vice President, Yemi Osinbajo at the State House Villa, Abuja. The only state that is not participating in this year’s festival is Ebonyi State. He said the inability of Cross River State to host the event following several postponements, led to the take-over by the federal government. According to him, a total number of 8,861 delegates which comprises of 7227 athletes, 710 coaches, 322 other team officials, 602 state delegates, will participate in the festival. The minister said the FCT being the host held a roadshow on Tuesday, to mobilize Abuja residents to the festival’s opening ceremony which starts at 5pm. 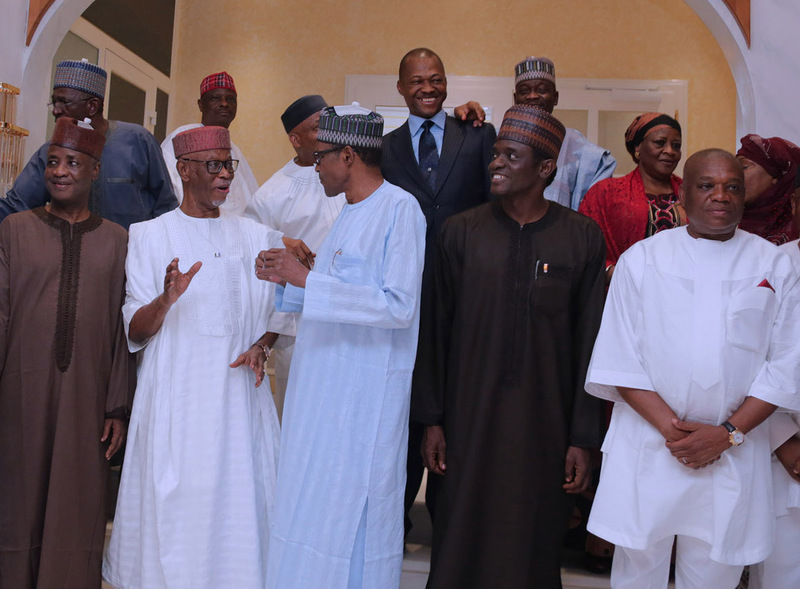 Dalung said members of the the council led by President Muhammadu Buhari have been invited to the opening ceremony. 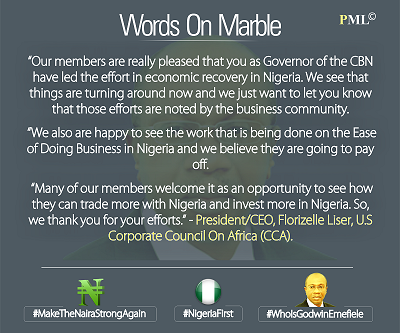 He said the touch of unity which has gone through all 36 states of the federation will arrive Abuja Thursday morning. Stressing the importance of the festival, Dalong said National Sports Festival and the National Youth Service Corps (NYSC) are the key legacies of the country National Unity.